Dumbo the Movie has just hit the movies again. This gorgeous 2019 Dumbo film about Dumbo the cute Elephant who was born with oversized ears is a great re-make of the original film back in 1942. 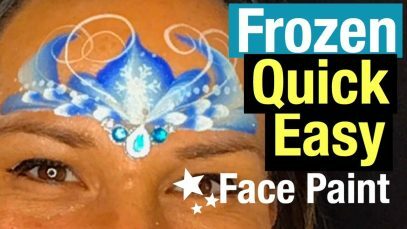 After watching the film I was inspired to make my next face painting tutorial one that would bring out Dumbos sweet nature. 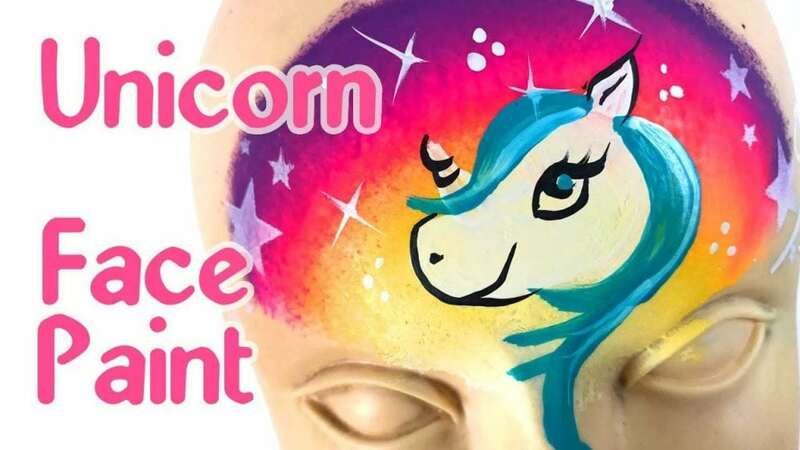 This Dumbo Face Paint design is copied from a famous Dumbo poster. 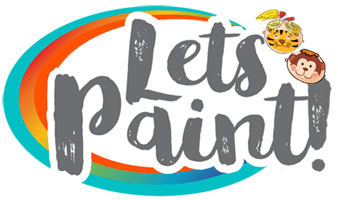 I have used a number of face paint colours including baby blue or light blue for Dumbo’s skin. Global Colours Split cake called Kalahira which forms Dumbos ears, as well as red, yellow and dark green. 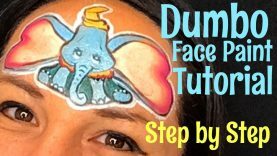 In this video I take you step by step into learning how to face paint Dumbo in the simplest way that I know. I hope you enjoy it! 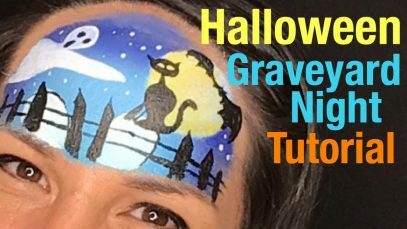 I’d love to see your Dumbo face paint designs so make sure you share them with me!